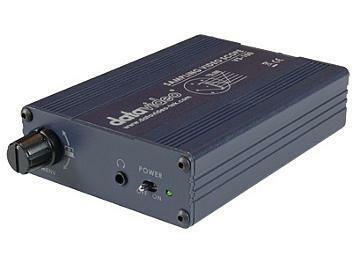 The VS-100 is a miniature signal monitoring system. With HD/SD SDI inputs, it can test feeds in a large number of formats, from 576i and 720 50p to 1080i and 1080 25p. Its small size means that it is a go-anywhere engineering product, ideal for matching the outputs of cameras in live production settings.